Registration is now closed. Same-day registrations are not available. 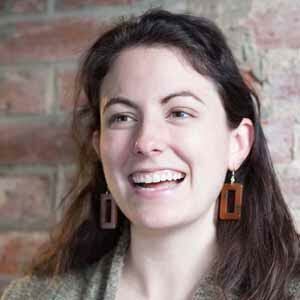 Join us for the 2015 TriUXPA World Usability Day celebration on Thursday, November 12 at 6 pm for networking, dinner and a talk by Rebecca Horton, service designer. This event is free for members. The 2015 theme for World Usability Day is innovation. Innovation can mean different things to different people, but most can agree it includes inventions and changes in products and services that improve a situation or solve a problem in a new way. Innovation in User Experience means helping to create products and services that enhance the experiences people have with technology. 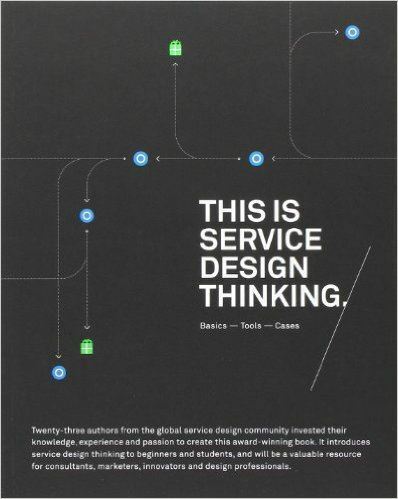 We're giving away seven free paperback copies of "This is Service Design Thinking" at this event. 6:30-7:30pm Buffet dinner in SAS's "Skylight Cafe"
7:30pm-8:10: Talk: "Innovation Lessons from the Field of Service Design"
Rebecca Horton is CoFounder and CEO of Trestles, a design thinking firm with a focus on customer experience in non-digital environments. Trestles helps companies design and deliver transformative offerings and physical brand experiences that are user-centered, differentiated, and profitable at-scale. The company's mission is to create healthy organizations that are built for longevity, and community impact. The firm's portfolio includes clients like MIT Sloan School of Management, Deloitte's Gov Lab, Red Hat, HQ Raleigh, and DC-based Tryst restaurants. During childhood, one of Rebecca's favorite activities was watching fashion shows on VH1. As evidenced by her early fascination with "the spectacle" of the runway experience, Rebecca is keenly interested in helping companies embody their authentic selves through touchpoints and environments that feel seamless and evoke a sense of wonder. Rebecca holds a master's in Design Management from SCAD. Beyond her work with Trestles, she has helped launch an arts non-profit based in Charlottesville, VA, published articles on topics like placemaking in boutique cities, and begun slowly mastering the art of Basque cuisine.